Efficiently Repair Corrupted And Recover Lost or Deleted MDT Video File Extension of Panasonic GH5 and GH4! 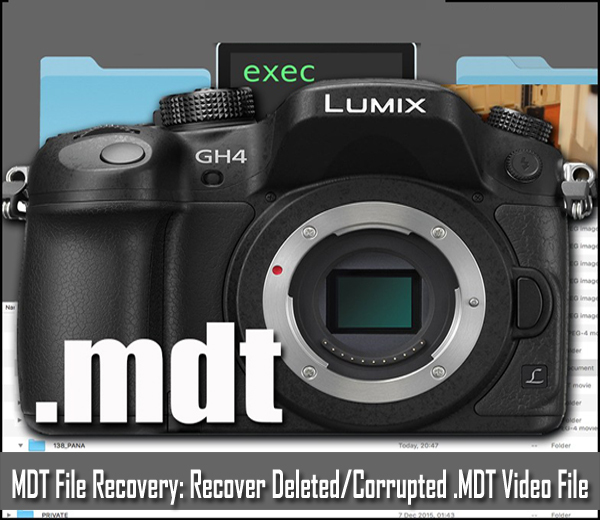 Summary: As I have earlier shared the experience on how to recover deleted or lost photos and videos from Panasonic Lumix DMC-1, similarly, in this post I am going to share about MDT File Recovery solution that will allow you to recover deleted or corrupted Panasonic GH4 and GH5 .MDT video files. Retrieve Panasonic GH4 and GH5 lost, deleted, missing, erased .MDT file. Recover corrupted and virus infected video recorded in MDF file format by Panasonic GH5 or GH4. 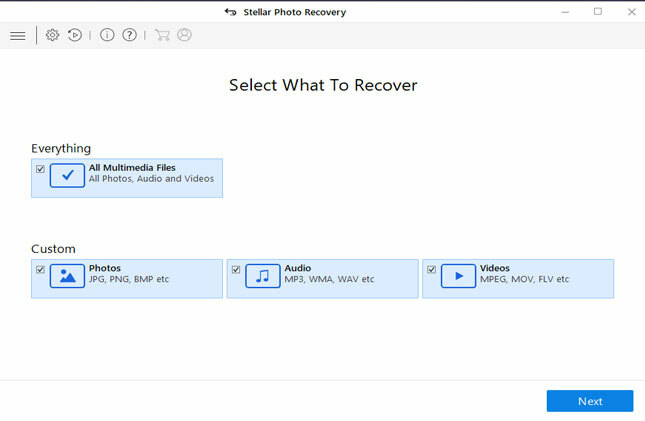 Also restore RAW image files format as well as common photo and audio file format. Beside MDT file, it also support MOI, F4V, AVCHD, MOD, TS, MOV, ASF, RM video file format from various media storage devices. Preview recoverable MDT file within software before final recovery. 100% read-only program. Safe & secure to use. What is MDT file format? MDT file is video file format used mostly in Panasonic digital camera such as GH4, GH5 or GH7. And all the recorded videos and photos, including .mdt video files all gets recorded and transferred to flash memory card of the camera. But just like other digital camera file loss, users also lose MDT video files from their Panasonic camera card as well. Below check out real example! Corrupt file….mdt Anyway to recover? I was shooting for about 9 mins from my octo of a skyline this afternoon for a client and after I landed to check the video, all I had from the flight was a .mdt file. Other flights had clean working video. I have tried some video recovery software but it does not work. Has anyone here ever recovered a .mdt file from their GH4? I was shooting UltraHD/23.98. About to give up and go to bed. That was just one example, similarly there are many users encountering similar kind of problems and thereafter they lose their MDT file. We have found on many forums and community website, users asking for help on how to get back deleted, inaccessible or corrupt .mdt files lost on their Panasonic digital camera. But before we talk about MDT file recovery solution, let us know how MDT files get lost or deleted or corrupted on camera flash memory card. How MDT Video Files Get Lost or Corrupted On Camera Card? 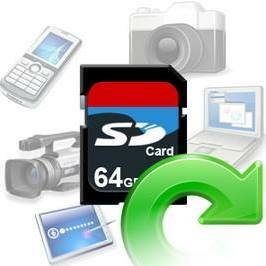 Accidental Deletion: This is the very common causes for the loss or deletion of files on camera memory card. You may accidentally or mistakenly delete your important MDT files while deleting unwanted files. Capturing Video At Low Battery: If you continue to shoot video even when your camera signal “low battery” message, then you may encounter corruption in MDT video. Transfer Interruptions: While you transfer important MDT files from your camera to computer and if there is any kind of interruption during file transfer, then it may corrupt your video. The interruption can occur due to lose cable connection, power failure and so on. Virus Infection: If you connect your camera or its SD card to a computer which is already infected with virus or malware, then it is confirmed that your camera card too will get infected making your MDT files corrupted and inaccessible. Formatting Card: If you format camera card due to any reasons, then entire data saved on your card including your valuable MDT video files will get completely erased. In any of the above mentioned situation, you will lose your video or any other files from your digital camera or SD memory card. Fortunately, the good news is that you can easily get back corrupt or deleted MDT video with the help of appropriate MDT file Recovery software. 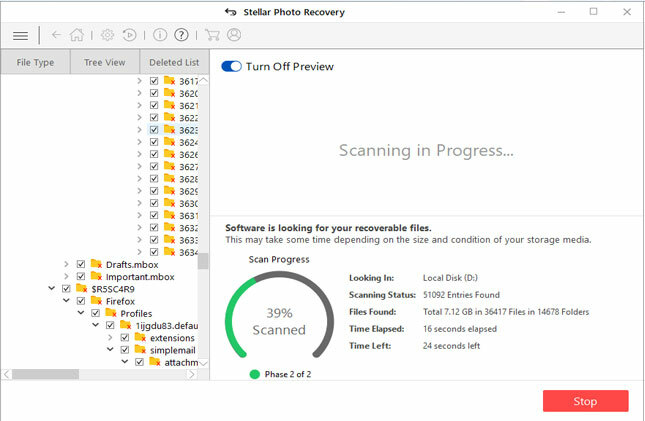 The most reputed and reliable MDT File Recovery program is Photo Recovery. It is designed to recover lost, deleted or corrupted MDT video files from Panasonic GH4, GH5 or GH7 digital camera card. Beside, .mdt file format, it also retrieve other video file format such as .moi, .avi, .mov, .mp4, .mkv, .avchd, .mts, etc. 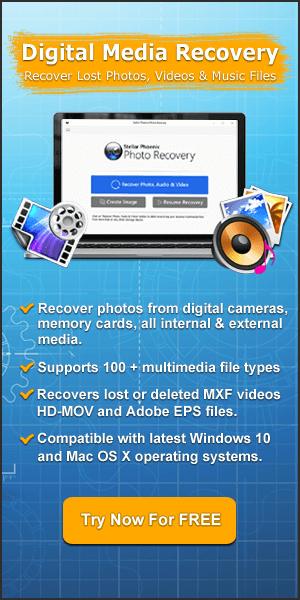 Beside video files format, it also support recovery of various photo and audio file format. 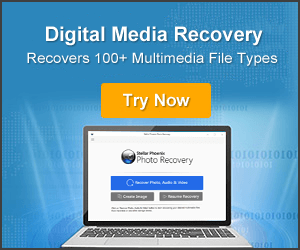 The best part about this MDT file video recovery software is that it also allow you to recover RAW image file format of digital cameras such as ORF, NEF, MRW, CRW, SR2, ARW, CR2, etc. Also it recover multimedia files from wide range of memory cards such as SD, miniSD, microSD, SDHC, SDXC, xD, MMC, TF and other various card. 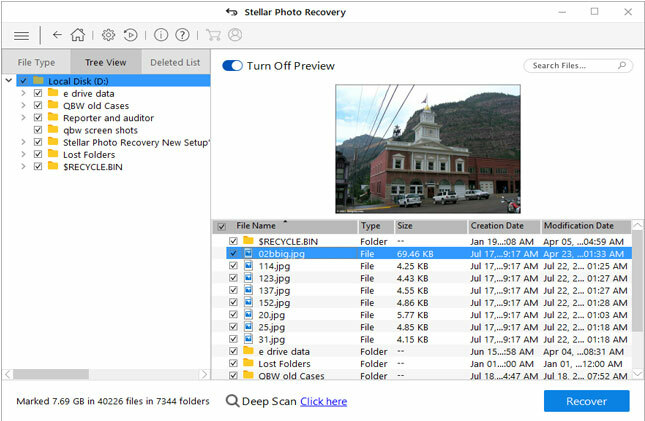 You can also try Panasonic AVCCAM Restorer and AVCCAM SD Card File Recovery (located under software tab). Panasonic’s website claims that this software is designed to restore lost or deleted footage deleted from SD memory card. But you must also note that Gh4, GH5 or Gh7 is not an AVCCAM camera, but since this link has been recommended in many forum and community site and hence, I thought it would be worth for you. Just give it a try, because trying will not hurt you. 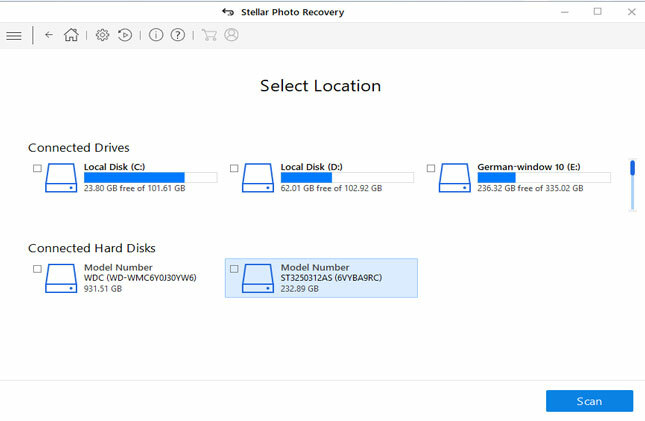 By now you have got two solutions for recovering deleted or corrupted MDB files – (i) by using photo recovery tool and (ii) by using Panasonic software. But, if you ask me, then I would recommend you to try the first solution. MDT File Recovery: Recover Deleted or Corrupted .MDT Video File. 1. Recover Deleted or Corrupt Panasonic GH4, GH5 or GH7 MDT files using Photo Recovery or 2. By using Panasonic’s software.